Francis Crozier Archives - Horror News Network - The Horror News You Need! It seems like the 19th century is television’s era of choice these days with shows like TNT’s The Alienist and FX’s Taboo leading the way back into the bizarre past. 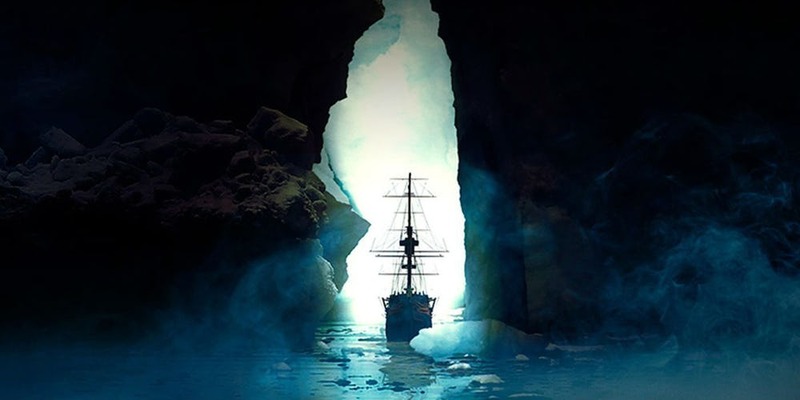 Fans of these programs (as well as naval dramas which also originated in the 19th century) will undoubtedly enjoy AMC’s adaptation of Dan Simmons The Terror, as the first two episodes of the series welcome viewers to a world of icy despair and desperation.